Tooth loss is a common problem. According to the Centers for Disease Control and Prevention, almost one in five adults over 65 has lost all of their teeth, and many more have at least one missing tooth. There are several factors that contribute to the risk of tooth loss, from poor diet to gum disease and a lack of consistent oral health care by a dentist. Fortunately, there are things that you can do to reduce the chances of tooth loss happening to you. A critical part of keeping your teeth is seeing your dentist regularly. Gum disease can start slowly and go undetected, but when it reaches advanced stages, it can be painful, difficult to treat, and contribute to tooth loss. Your dentist can spot the early signs and provide treatment before it happens. 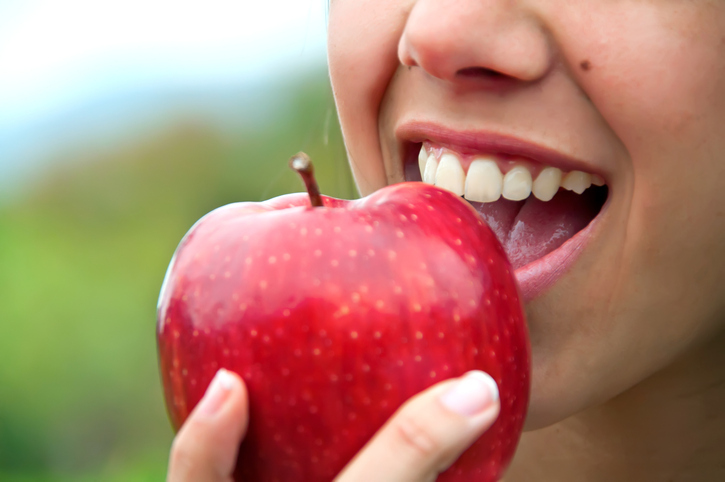 Eating a healthy diet, brushing at least twice per day, and flossing at least once daily will also help. At Glenwood Premier Dental, we can help you maintain the best oral health possible. If you do experience tooth loss, we can offer solutions, such as dental implants and dentures in Hazlet. Schedule an appointment today by calling (732) 264-4477.